Ever since David was a young boy, he dreamed of owning his own show. Watching the extremely successful shows such as Riverdance and Lord of the Dance, David only ever had a vision to own his own show. In 2017, David realised that dream when he opened his debut show, Velocity, at the Edinburgh Fringe Festival. 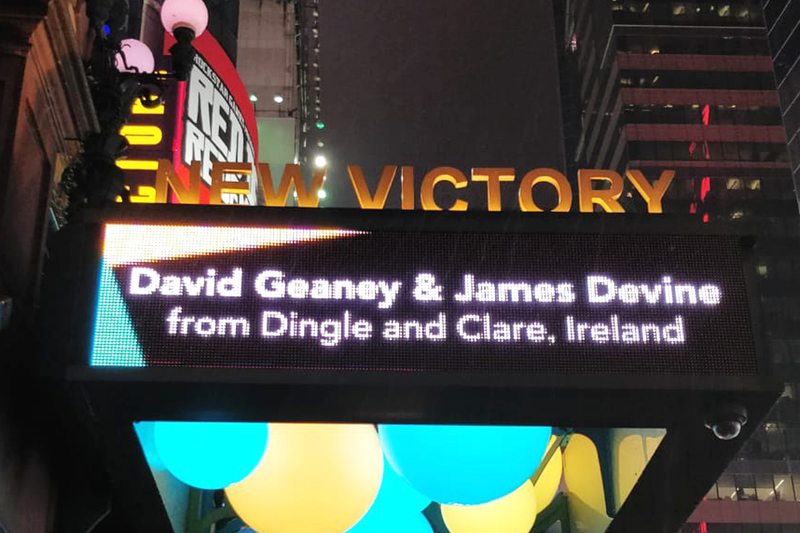 As a result of their amazing performances at the Edinburgh Fringe Festival, they were approached by The New Victory Theater, off Times Square in New York to bring the show there the following year! After months of negotiations, talks, rehearsals and a lot of planning, Velocity The Show appeared live on The New Victory Theater’s famous stage, in November 2018. With an amazing cast featuring some of Ireland’s top musicians, Velocity The Show was sold out for the entire run bringing audiences from all over the world through the evolution of Irish music, dance and culture, from the Sean-nós traditional routines, to the travelling dance masters, to famous “feis” scene right up to the modern day interpretation of our famous art forms and culture! They even had Robert Di Niro come and see the show! The show was reviews by the famous New Yorker, New York Times, Playbill, and more with the show being described as "a jam session in which risky demands of speed are met with precision, feats of footwork sometimes doubled in side-by-side unison"
In May 2018, David was honoured to be invited as a guest to a private performance for the Prince of Wales, Charles, and the Duchess of Cornwall, Camilla, in the National Folk Theatre of Ireland, Siamsa Tíre. David was invited by Kerry County Council’s Arts Department whom he works with on a board to help promote dance in Kerry. 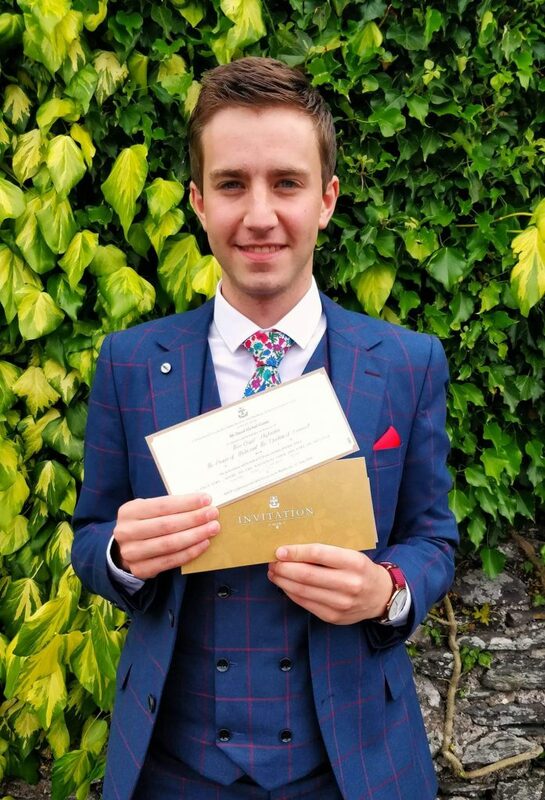 David was to be invited to such a prestigious event and even briefly met the Royals and shook hands with them! In 2017, David decided to take his solo career to a whole new level by bringing a concept and vision he’s been developing for some years to the World’s Biggest Talent Show, Britain’s Got Talent. David’s performance incorporates LED technology and screen programming, with holographic elements which has brought in front of Simon Cowell, Amanda Holden, Alesha Dixon and David Walliams, to get feedback on how to improve his ideas which he got…..and he also got four Yes’!! David’s performance was widely applauded with Simon Cowell acknowledging that he was “onto something” calling him “an ideas man”! After reaching the live semi finals, 3 days after his final exam, David produced a spectacular performance in the semi final in front of millions of viewers on live television! David now says that he wants to take “these unfinished ideas” and “take them to where I originally imagined them in my head!” His clear passion for technology and performance will no doubt produce an incredible spectacle that will be witnessed around the globe! 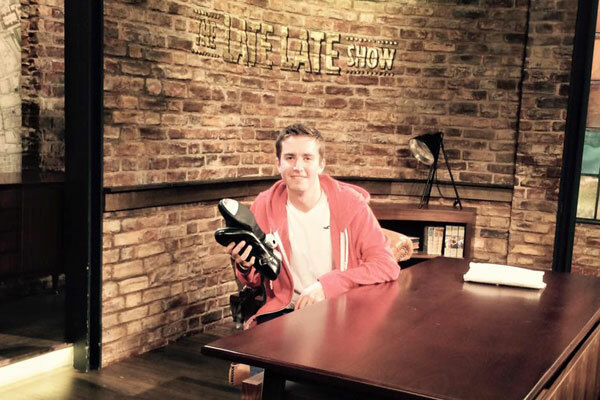 In September of 2015, David was asked to appear and perform on Ireland’s largest chat show, The Late Late Show on RTE. 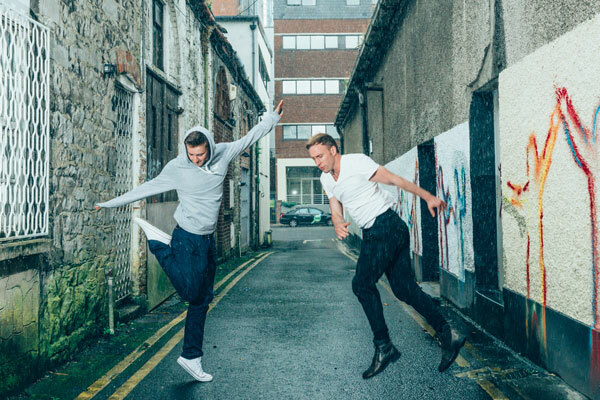 David had a short chat with Ryan Tubridy, the host, about his career and wishes, before wowing the studio audience with his incredibly fast footwork. You can find a link to his performance by clicking here. The Dingle Dancer is a regular performer in the world famous Irish pub, The Dingle Pub on Main Street, Dingle! Entertaining customers from all around the globe in the lively and busy pub on a regular basis is part of David’s calendar! With live music from 6pm ‘til the early morning, 7 nights a week in Dingle’s No.1 Entertainment Venue, make sure and drop in to witness for yourself, the World’s best dancer in the rawest of settings! 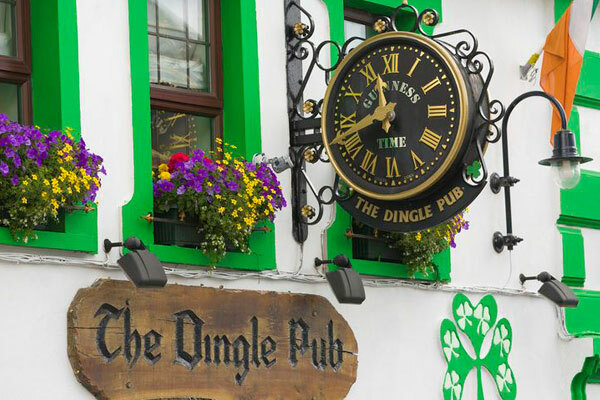 Described by many as “the highlight of our trip”, David & all the crew at The Dingle Pub will make sure you are fed, watered and very well entertained! Your one stop spot in Dingle! 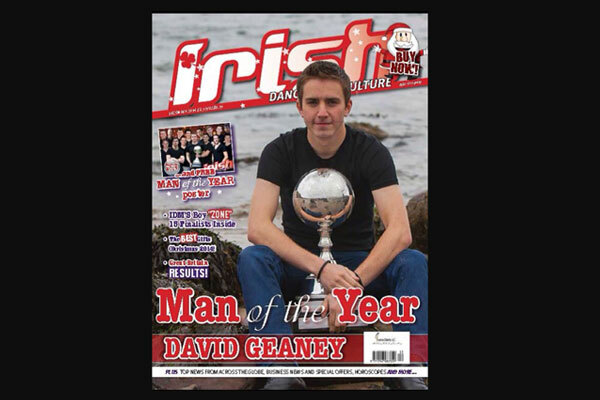 In late 2014, David was awarded the Irish Dancing Magazine’s Man of the Year, in recognition of his achievements to date. David appeared on the front cover of the December 2014 issue and has since regularly featured in the magazine. 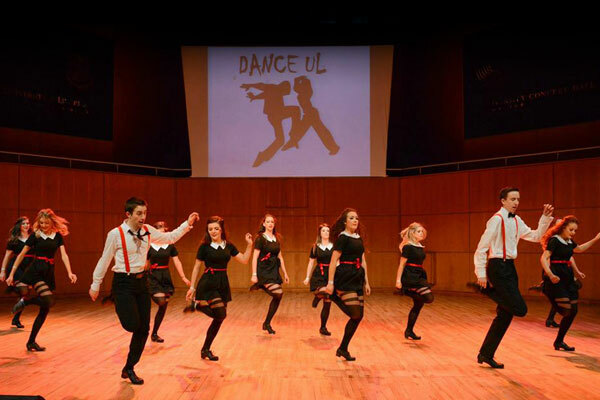 In 2014, David was approached to choreograph the University of Limerick’s Irish Dance Intervarsity squad for the All-Ireland Championships held in UL in February 2015. This was David’s first time choreographing and leading a group routine, a role in which he excelled, choreographing an award winning routine! 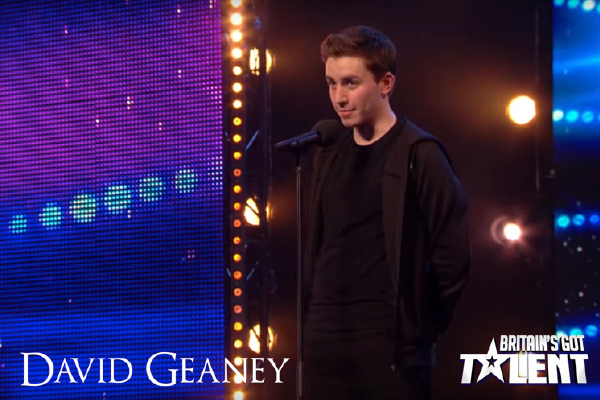 In 2012, David pitted his talents against singers, musicians and dancers alike in Kerry’s Got Talent held in the INEC, Killarney. 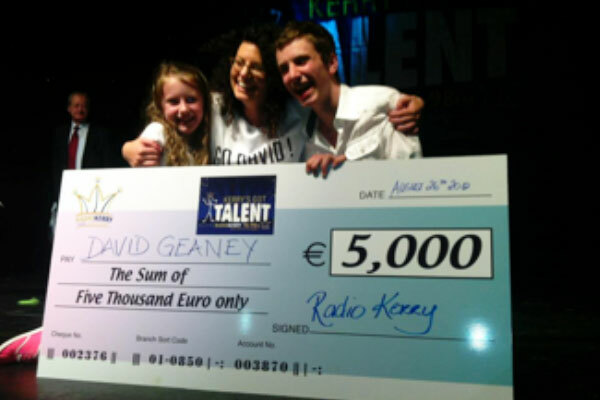 David, again, captured the audience and judges with his pulsating performances winning a prize fund of €5,000. In 2015, David set up a wedding and corporate entertainment group called Officially Tapped with two of his friends Shane Creed and Paul Clesham! 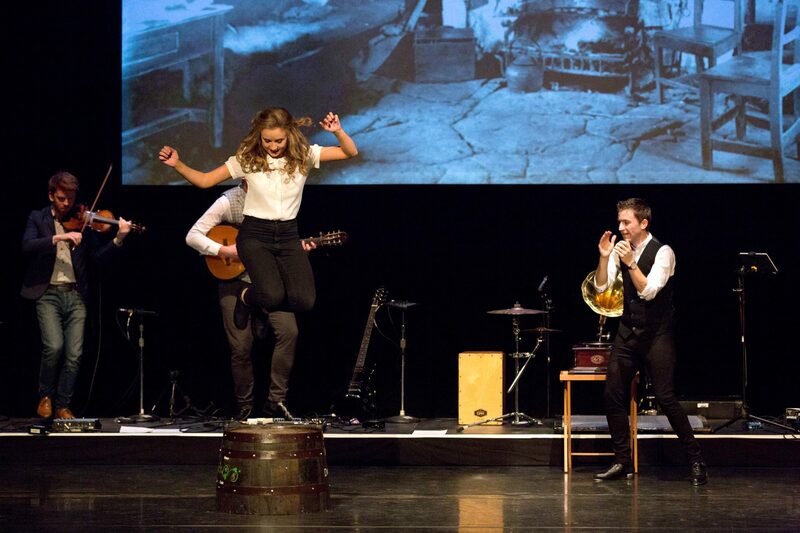 Officially Tapped is a unique Irish music and dance act for weddings, corporate and all other events! 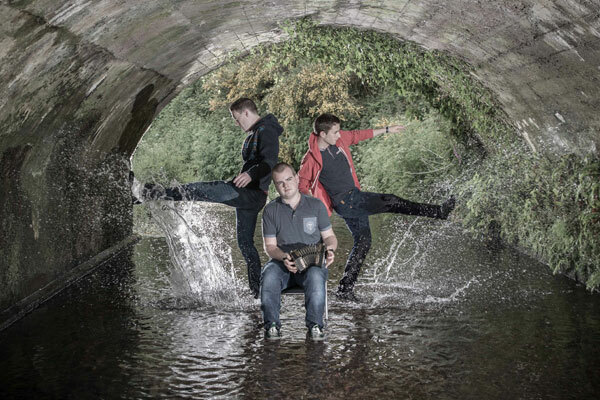 The group have performed at numerous weddings as well as headlining various festivals including The Dingle Tradfest! For more information visit www.officiallytapped.com or find Officially Tapped on Facebook! In 2011 David took part in and won TG4’s An Jig Gig. David choreographed all of his performances by himself and wowed the judges with his ability to choreograph and deliver such captivating performances at such a young age.